This evening I stumbled upon the blog Fiber of All Sorts, and they have this awesome year long series going on called A Lovely Year of Finishes. Basically every month you set yourself one goal for what project you want to finish, and link it up to share with everyone participating. It doesn't matter what your skill level is or what your goal is, you just have to commit to "finishing" the project. 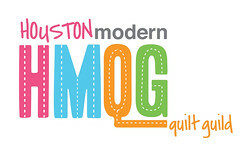 So for my commitment, I plan on finishing the quilt top for my Craftsy BOM 2012. All the lessons are already posted, and I have completed over half of the blocks. I think this will be a nice little push for myself to get something finished. These are the first two blocks from the class. I really love how these came together. 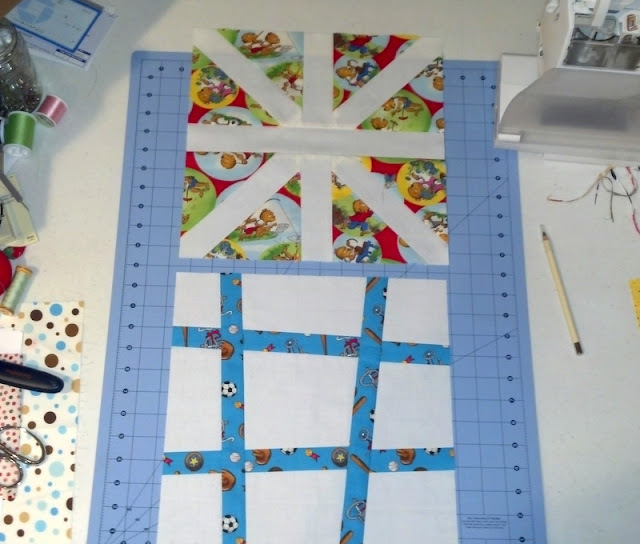 I'm excited to finish this one up because I am going to use it to practice my free motion quilting. :) Wish me luck on getting this finished! New follower from the blog hop! Good luck with the quilt. I think piecing a block each month is a good way to finish a whole quilt in a year. Hi there! I had to follow from Happy Kids, Inc. All I saw was TX :). Have a great weekend!